Auto loans are expected to get slightly more expensive this year. Car buyers can expect to see a “fairly modest” increase in auto loan interest rates in 2019, says Greg McBride, CFA, chief financial analyst for Bankrate.com. While many shoppers will be able to find single-digit rates, special bargains will likely be fewer and farther between this year, analysts predict. Borrowing money to buy a vehicle has gradually gotten more expensive as the Federal Reserve has raised rates. “I expect that rates will go up contingent on the Fed continuing to raise short-term interest rates,” McBride says. For folks interested in new cars, rates for five-year auto loans are just under 5 percent. With two Fed rate hikes in 2019, McBride expects the average five-year new car loan rate to rise to 5.5 percent. The average four-year used car loan rate, he says, could hit 6.4 percent. And for the three-year used car loan, McBride expects the average interest rate to hit 6.25 percent. 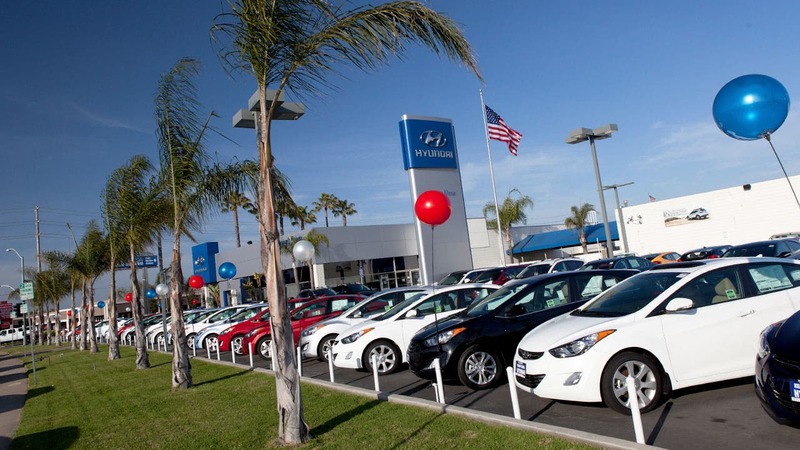 The car shopping guide Edmunds is anticipating that car sales will drop to a four-year low with 16.9 million new car sales, down from about 17.2 million in 2017 and 2018. Holiday sales at the end of 2018 gifted car shoppers with a slight respite from record high interest rates, but in many ways, December was “a curtain call for robust finance deals,” says Jeremy Acevedo, Edmunds’ manager of industry analysis. Those with poor credit, or subprime buyers, could continue to be moved out of the market as lenders tighten credit, he says. Even those with fair or good credit scores are expected to see interest rates hop. One way buyers could save themselves some cash in 2019 is to scale back on their vehicle purchases, McBride says. New-vehicle prices rose to more than $36,000 on average in 2018, a 3 percent increase, according to Tim Fleming, analyst for Kelley Blue Book.